Browse from our range of inspiring itineraries to Latin America and small ship cruising to Antarctica and the Arctic, or experience the wonders of one of our carefully selected African Safaris. 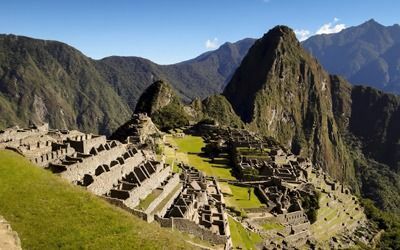 Whether it’s trekking the Inca Trail to Machu Picchu, luxury cruising in the Galapagos, searching for Polar Bears in Spitsbergen or exploring ancient ruins in Mexico we have it all! If you can’t find what you’re looking for then our travel specialists will be happy to design a perfect itinerary to suit your interests, dates and budget. From its endless deserts and burning sunsets, to its abundance of wildlife and diversity of culture, Africa has it all. Our Eclipse Travel team have hand assembled the best selection of safaris and tours to help make the tough choice of where to go a little bit easier. 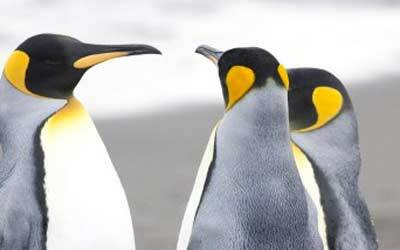 Explore the vast wilderness of the great white continent on a small ship expedition cruise. Abundant wildlife and spectacular landscapes combine to ensure the most exhilarating adventure of your life. Viking history, Inuit villages and an abundance of wildlife are just some of the wonders you’ll discover in the Arctic. You’ll be amazed by the natural beauty that surrounds you. 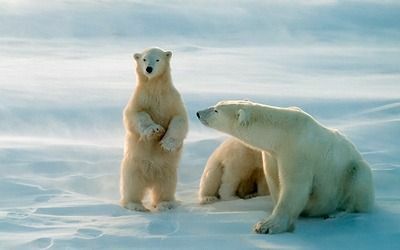 Search for Polar Bears while cruising through breathtaking fjords or around the nature lovers dream, Spitsbergen. Let us take you on an authentic journey throughout this rich and versatile region with its spectacular Caribbean beaches, smouldering volcanoes and lush green jungles sheltering a rich variety of fauna. Throw in its fascinating history, hidden Mayan ruins and the rhythm of Cuban salsa and we’re certain you’ll find this region is a treat to the senses. 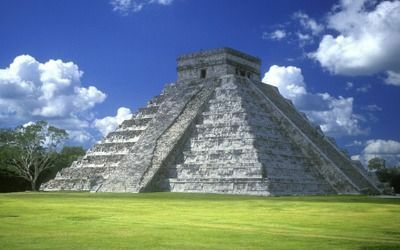 This once in a lifetime destination is a nature lovers dream. 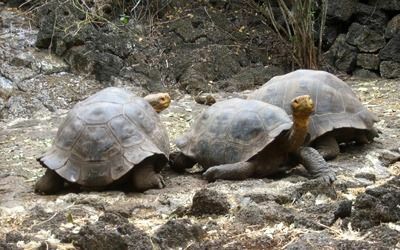 Watch the famous Galapagos tortoises and blue footed boobies in the morning and snorkel with sea lions in the afternoon, then relax on your cruise to the next destination tomorrow! 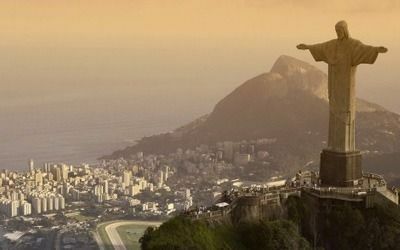 The vivid sights and sounds of South America offer something for everyone. Stretching from the Caribbean to Patagonia, the variety of cultures, climates and landscapes has to be experienced firsthand to be believed. The memories you take home will leave you wanting more – we’re sure you’ll want to return again and again, just like us! Check out some of favourite destinations and adventure activities along with a unique collection of inspiring travel ideas.